Vehicle tailpipe emissions produced by any type of internal combustion engine or other engine that burns fuel to produce energy. 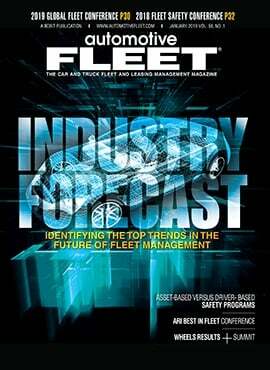 In the fleet industry, many private sector and public sector organizations are concerned with measuring, and reducing the amount of, diesel particulate emissions and greenhouse gas (GHG) emissions produced by fleet vehicles during operation. Emissions are regulated by various government entities in the U.S., such as the California Air Resources Board (CARB).